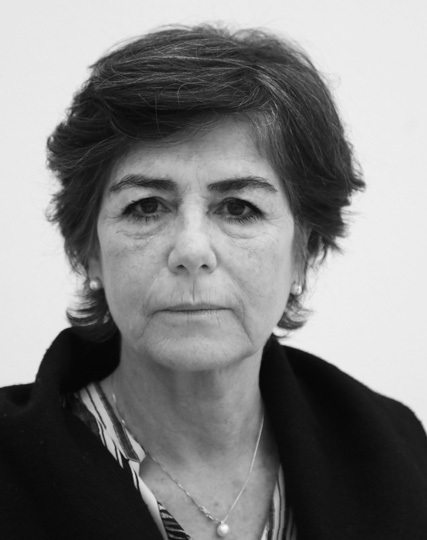 Lucrezia Reichlin is Professor of Economics at the London Business School. Her research is in macroeconometrics, applied time series, the business cycle and monetary policy. With several co-authors, she pioneered econometric methods for analyzing a large number of time series: dynamic factor models, shrinkage methods and Bayesian vector auto-regressions. She is Chairman and co-founder of Now-Casting Economics Ltd., a non-executive director with Unicredit Banking Group and other firms, and a columnist for Corriere della Sera. A Fellow of the Econometric Society, the British Academy, the European Economic Association (EEA), the Center for European Policy Research and Academia Europaea, her distinctions include the Birgit Grodal Award of the EEA and the Isaac Kerstnetzky Scholarly Achievement Award of the Centre for International Research on Economic Tendency Surveys.